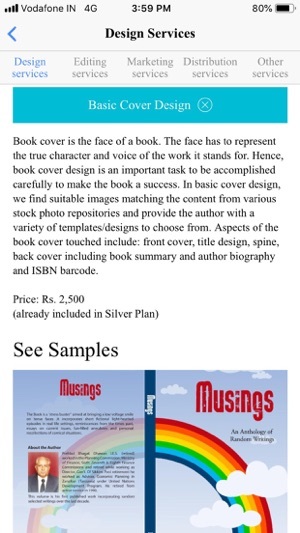 White Falcon Publishing, is one of the fastest growing self-publishing companies in India which has built a one of its kind Print-On-Demand Self-Publishing Platform for publishing books. 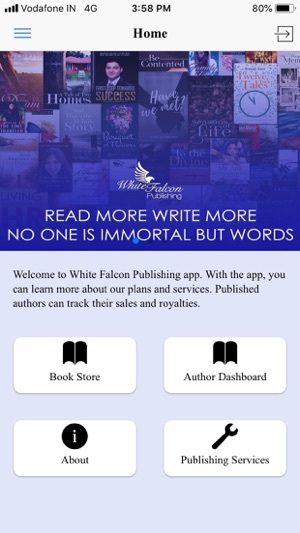 White Falcon Publishing assists authors in self-publishing their books for global distribution. 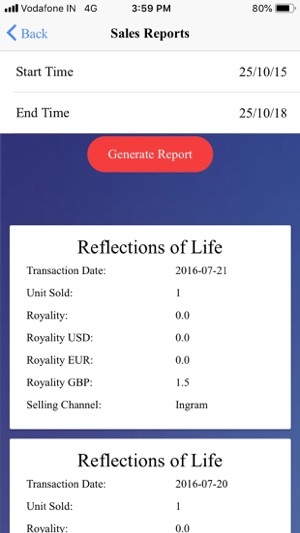 We provide affordable self-publishing plans and 100% profit share to authors. 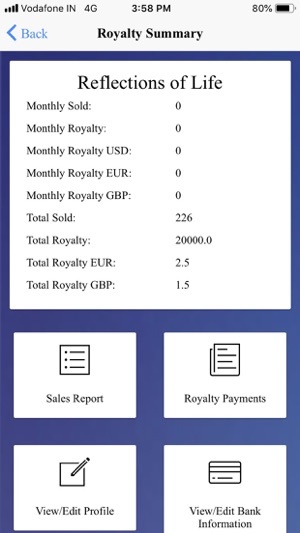 Authors can also create custom publishing plans, based on their requirements. We publish fiction, non-fiction, art, science, technology, poetry and regional books.